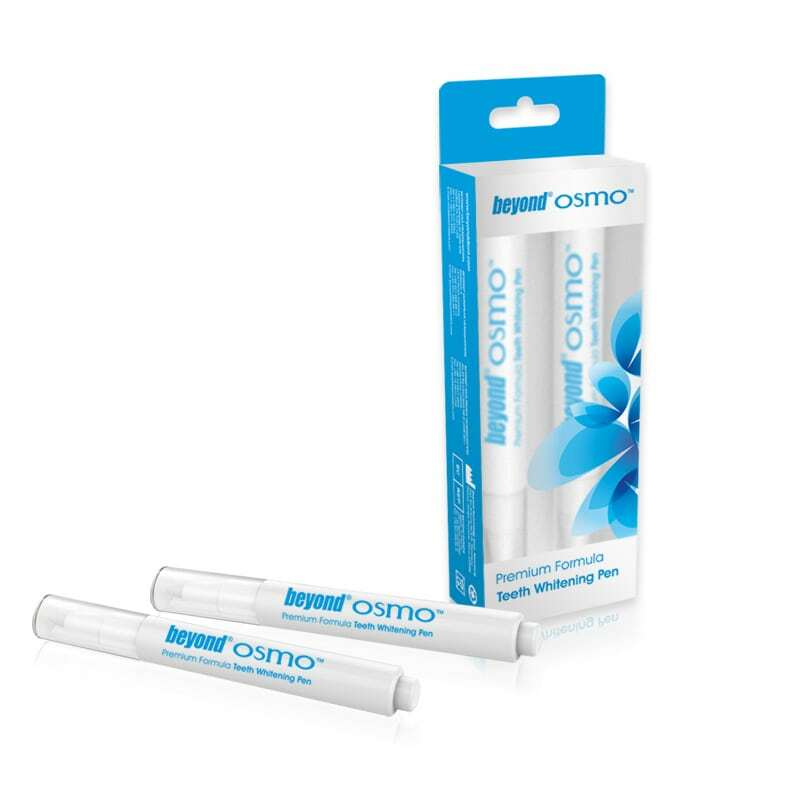 Osmo Pen | On-The-Go Teeth Whitening | Beyond International Inc. 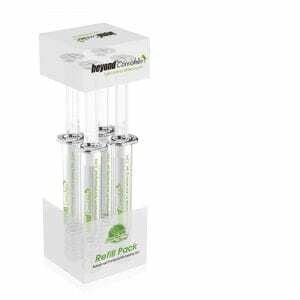 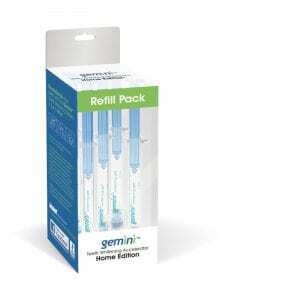 This pack features two teeth whitening pens, each with enough hydrogen peroxide (H2O2) gel to last for 30 days. 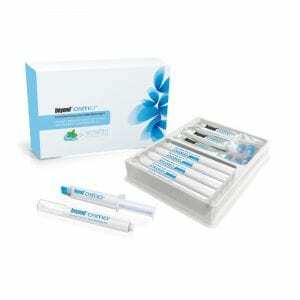 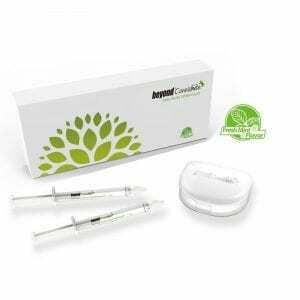 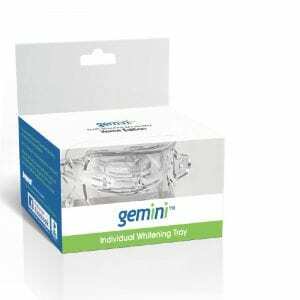 Use the pen for just minutes daily as maintenance following a professional teeth whitening service or as a stand alone at-home teeth whitening product.